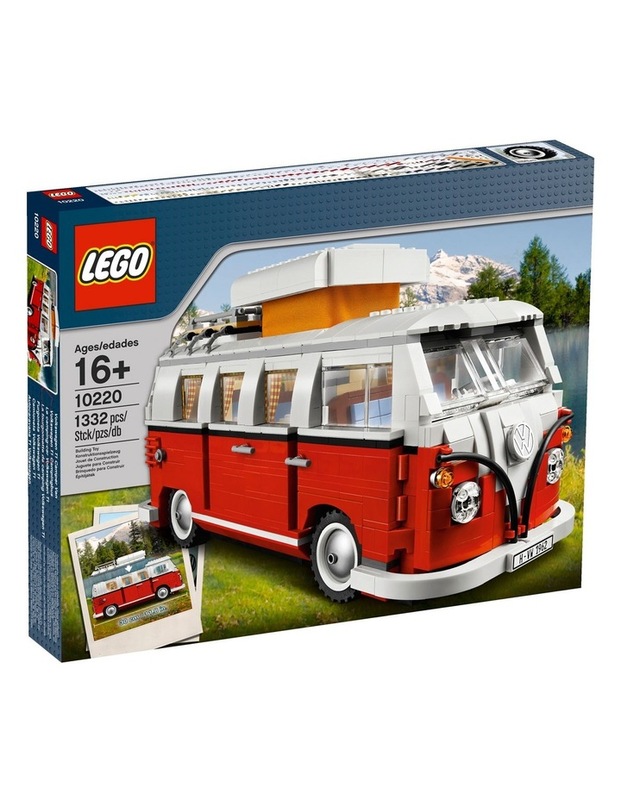 Cruise back to the swinging 60s with the LEGO Creator Volkswagen T1 Camper Van. With steady hands, patience and lots of enthusiasm, you can build your very own authentic replica of the classic Volkswagen Camper Van from 1962. Incredibly detailed, this camper van showcases iconic elements including the classic 'V' shape three-way colour split at the front, an opening 'splittie' safari windshield, and a pop-up roof. The interior of the van is equally impressive, decked out with textile curtains, an angled dashboard, a folding dinette table, a closet with a mirror and so much more.